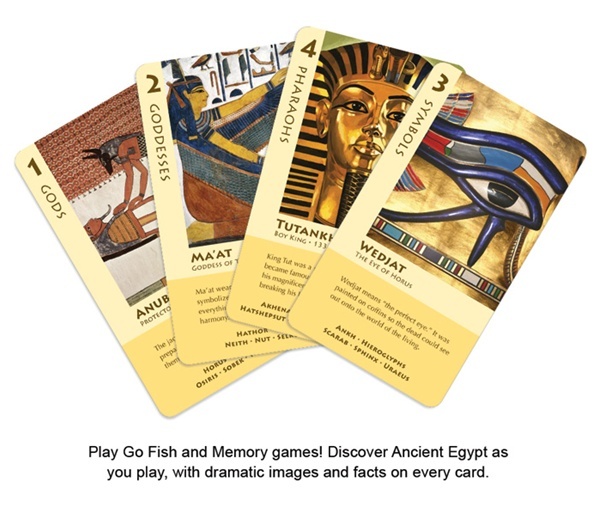 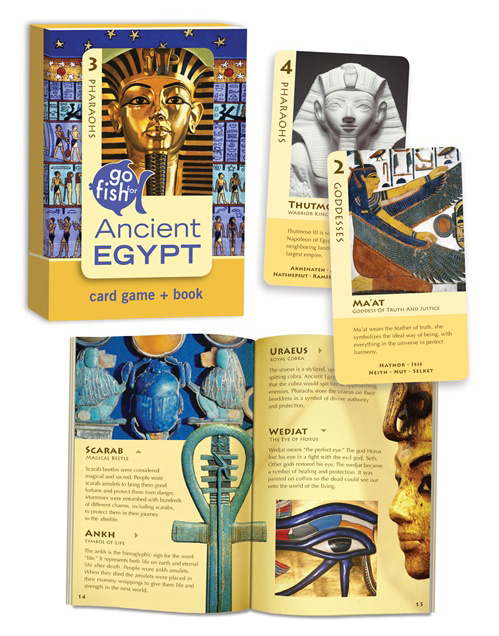 Play a new version of “Go Fish”, honing your skills of strategy and memory, and discover Ancient Egypt as you play. 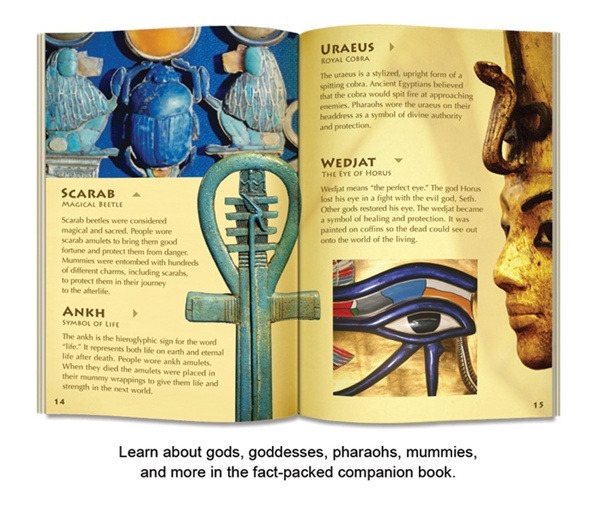 Learn about their gods, goddesses, the great pharaohs, how mummies were made, and more. 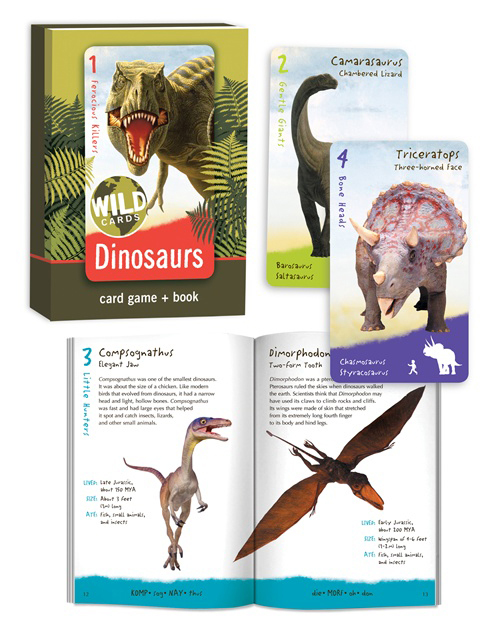 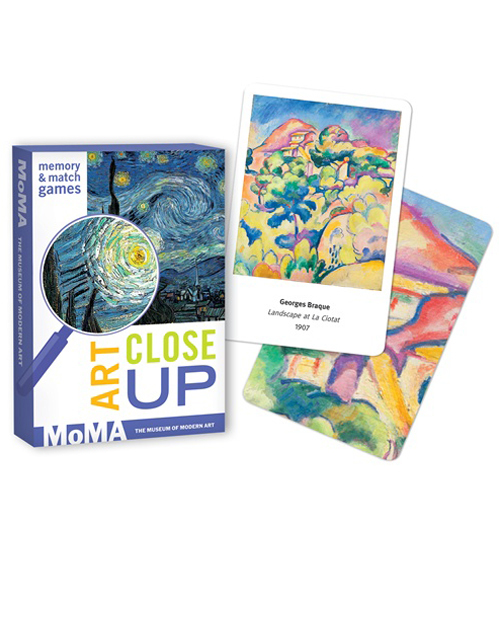 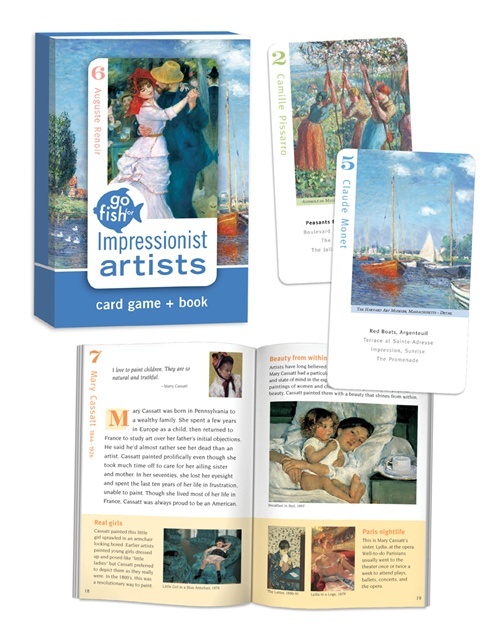 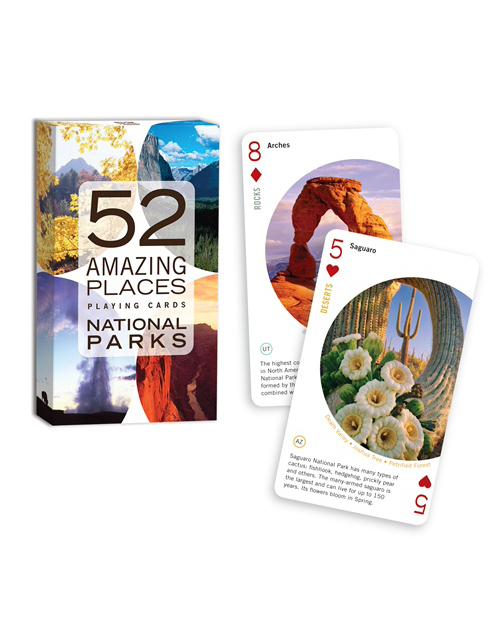 There are dramatic images and facts on every playing card, and a fact-packed companion book included with the game.